Sties are produced by inflammation in the sebaceous glands located at the base of the eyelashes or on the eyelids. Learn to quickly cure a sty here. You just woke up and your eye feels weird. When you get to the mirror, what you see ruins your day before it even starts. You have that important meeting today and a terrible-looking sty. It looks like you got into a bar fight the night before. Before you call in sick, check out this guide on how to quickly cure a sty. Sties are caused by inflammation in certain sebaceous glands located at the base of the eyelashes or on the eyelids (Glands of Zeis, Moll’s gland, or the meibomian gland). 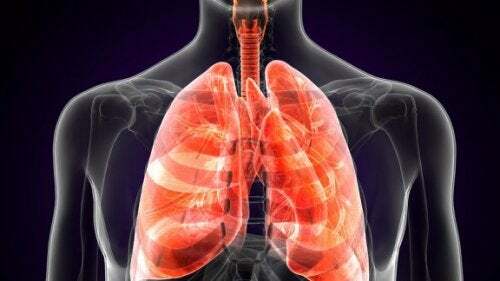 The most common culprit is the Staphylococcus aureus (staph) bacteria, although other pathogens could be involved as well. Blepharitis (chronic eye inflammation) is another possible cause, as well as hormonal changes and stress. The process to cure a sty could take up to twenty days. Though they generally aren’t serious, they can be painful and unattractive. Itching, burning, stinging, or pain in the affected area. Feeling like there’s sand in your eye. The appearance of a small yellow or red dot, similar to a pimple that is ready to be drained. 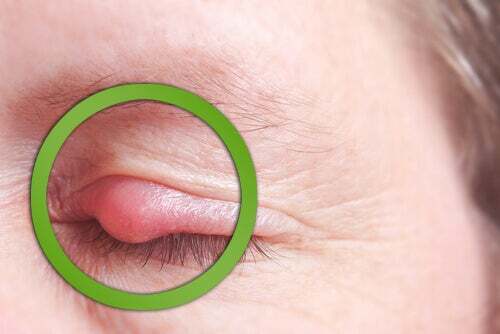 Red inflammation on the border of the eyelid which usually has a yellow head to it, similar to a pimple. It tends to drain spontaneously and heals quickly. This is an abscess located away from the eyelid border which usually has a red head, similar to a pimple. This takes longer to drain and to heal than the external sty. If you don’t see any positive changes within 10 days you should see a doctor immediately. In very rare cases the sty does not drain sufficiently and consequently leaves behind a hardened ball of fat that needs to be surgically removed or drained by scalpel incision. This is not common, so let’s start by getting rid of the pain and inflammation. Here are 10 treatments to quickly cure a sty. Do not touch, squeeze, rub, pinch, or try to pop your sty. You could spread the infection, damage your tear ducts or even your eye. Keep the area clean to prevent infections. Do not use makeup until the eye has completely healed. Avoid using contacts because they could become contaminated and transfer bacteria to your healthy eye. Because eyes are directly related to the lymphatic and circulatory system, we recommend consulting a physician before using any sort of medication. It could affect the structure of your eye and your vision. So…how can I quickly cure a sty? This is the most common treatment. Boil one liter of water and remove it from the stove. When it is warm, but not hot, wet a clean cloth and place it over your affected eyelid for 10 minutes. You should re-moisten the cloth each time it gets cold. This process will help drain the pus from your sty. To alleviate the pain that sties cause, you can use acacia. Add one handful of acacia leaves to two cups of boiling water. Let the solution cool so that the acacia infuses the water. When it is warm, moisten a clean cloth and use it as a compress on the affected eye. You should keep it on for 10 minutes, just like the previous treatment. Some people say that this is the most effective natural treatment for eliminating sties. Boil one teaspoon of cilantro seeds in one cup of water. After one minute, remove from heat and let the solution cool. Strain out the seeds and use it to clean the affected eye three times a day. The tannins in tea leaves can also help cure a sty. Moisten one tea bag with warm, previously boiled water and place it over your sty for 10 minutes daily. Repeat until it disappears. 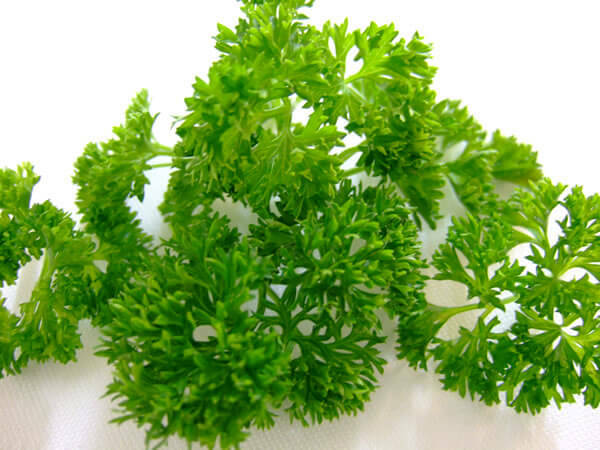 Using an infusion of fresh parsley leaves will reduce eyelid inflammation and sensitivity. Let the solution steep and then dip a clean cloth in it. Use it as a compress until it cools. Do this in the morning and before going to bed at night. Add one handful of chamomile leaves to two cups of boiling water to eliminate your sty. Strain the solution and let it set. 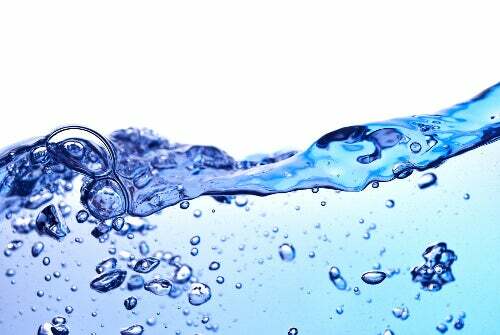 When the water is warm, moisten a clean cloth in it and place it over the affected eye for 10 minutes each day. Turmeric is a natural antibacterial and may help cure a sty. Boil two cups of water with one teaspoon of turmeric powder, until the liquid boils down to half its volume. Strain the solution with a cloth until it is clean. Use a dropper to place 3 drops in both your eyes, two or three times a day. This remedy is especially great for alleviating pain. Cut fresh tomato slices and place them over the affected area for 5 minutes, three times a day. 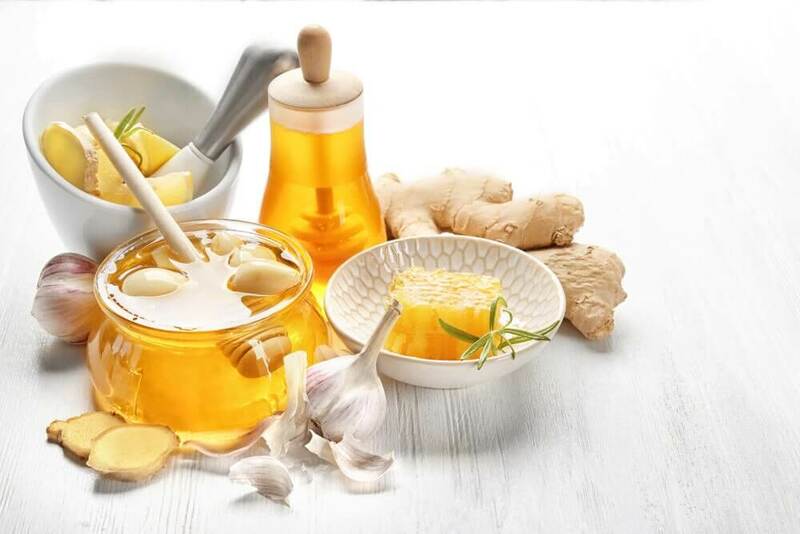 Not only does it reduce inflammation, but you will also have firm and beautiful skin. 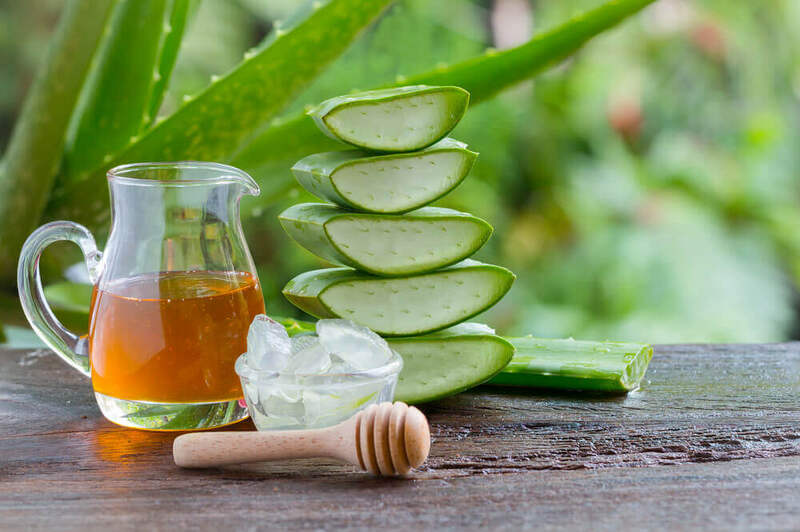 Aloe has so many medicinal properties. Curing sties is one of them! Cut a piece of aloe vera lengthwise and open it to the middle. Moisten a cotton ball in the clear liquid that the plant secretes and gently rub it over the affected eyelid in the morning and at night. Then rinse with chamomile or rose water for 3 or 4 months. This is also good when you look tired, when you have cataracts, or for any kind of inflammation. 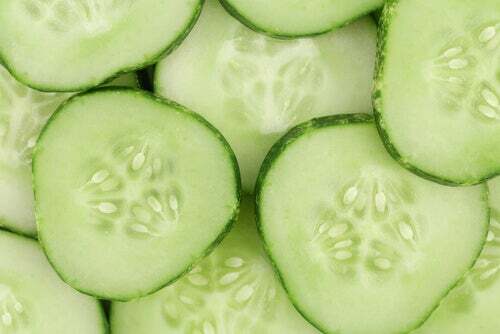 Cucumber is refreshing and astringent, useful for masks and sties. Slice a cucumber and place the slices over the infected area to reduce inflammation and pain. 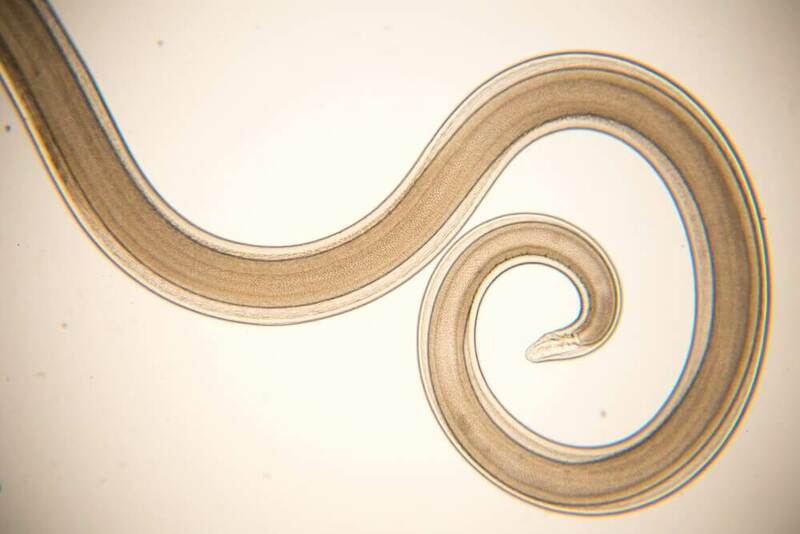 Children are more prone to sties. Though you know now how to quickly cure a sty using these treatments, we always recommend you see a doctor to make sure there are no other issues. To avoid recurring sties, make sure you keep your hands clean and try not to touch your eyes. You should also avoid using irritating substances on or near your eyes. Prevention is key!